I’ve decided I’m going to make some changes to this blog! So far, I’m thinking about consolidating my separate store for prints with this blog, so that potential buyers won’t have to be redirected outside of the site. Before, I was using Visual Society to sell some of my photos, but to be honest, I’ve only made a handful of sales since last year. Convincing people to buy a print is harder than pulling teeth sometimes! The plan now is to have a dedicated store right here on the same site where visitors can buy and download digital copies of some of my work, for personal or commercial use. This would be a great way to advertise some of my services as a Freelance Photographer too! 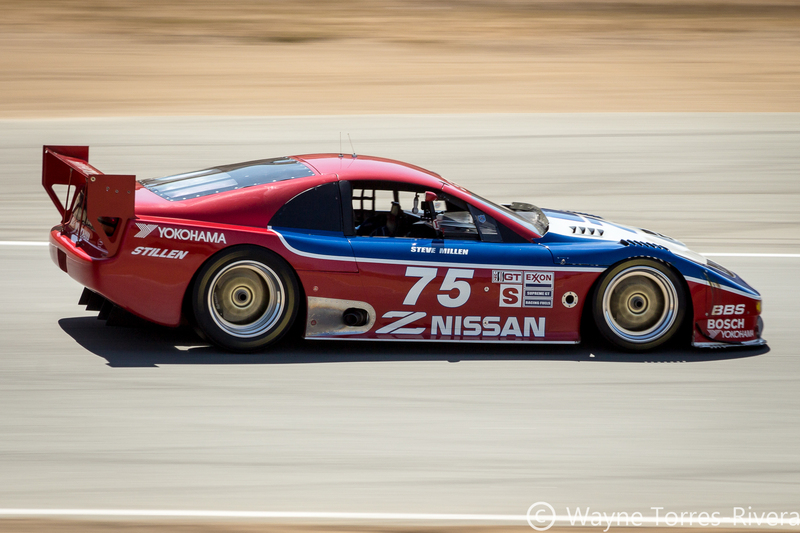 Imagine being able to make your own prints of one of my epic shots from Laguna Seca! 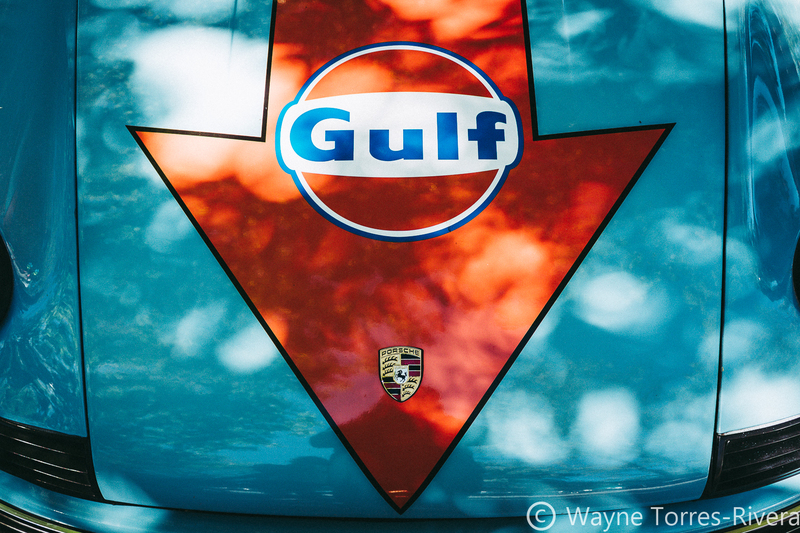 More articles and stories: I’m always off on some random adventure, whether it’s driving a new road, visiting a new place, or attending another car show; I’d like to write about it more. I’m pretty sure I’ve got more than a few things to write about! 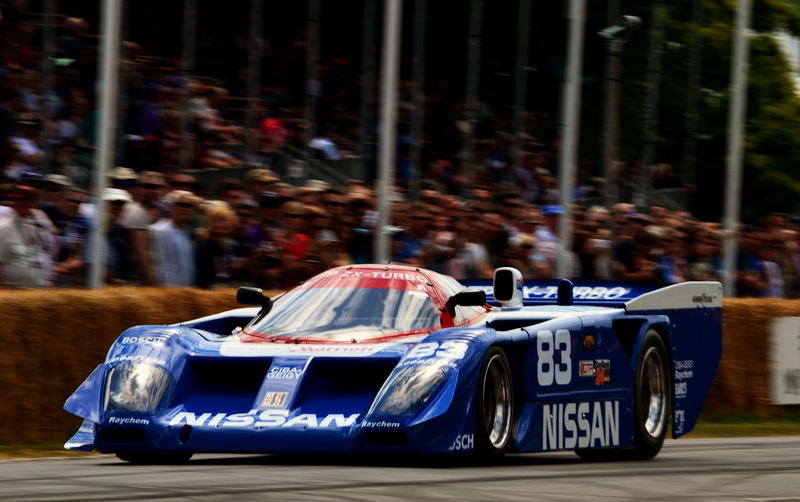 I’d also like to write about cars that interest me, like strange and random one-offs and prototypes that never made it past the pre-production stage. VIDEOS: I recently just upgraded my WordPress account, so now I can host videos! I’ve got plenty of videos I’ve never shared outside of my Instagram! Adspace: I know, not everyone likes ads. Hell, I almost never turn off my Ad Blocker when visiting other sites. I’ve got to keep the lights on somehow though, and selling adspace on the site is a manageable way to do it. I promise there won’t be any weird stuff. Unless you’re into that. I’m not judging :). 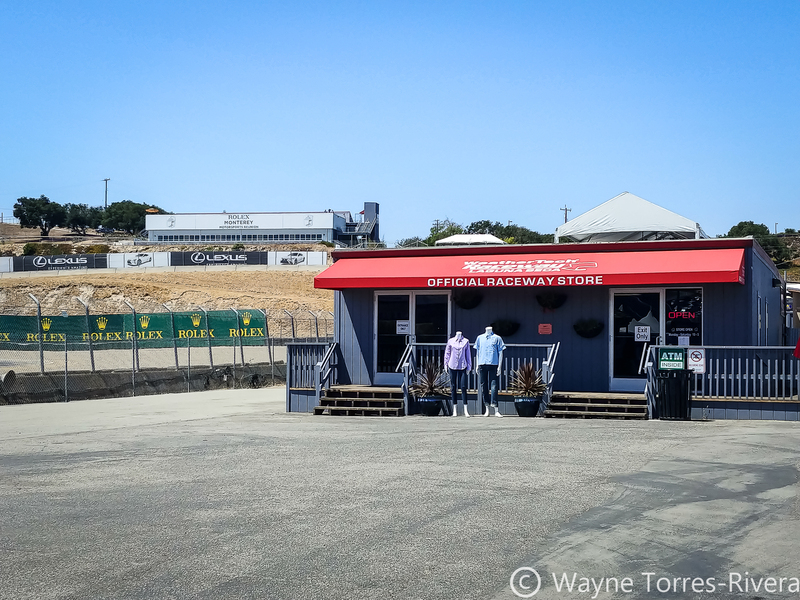 Attended the 2018 Ferrari Challenge at WeatherTech Raceway Laguna Seca. Attended the 2018 Spring Classic and Nitro Revival at Laguna Seca. 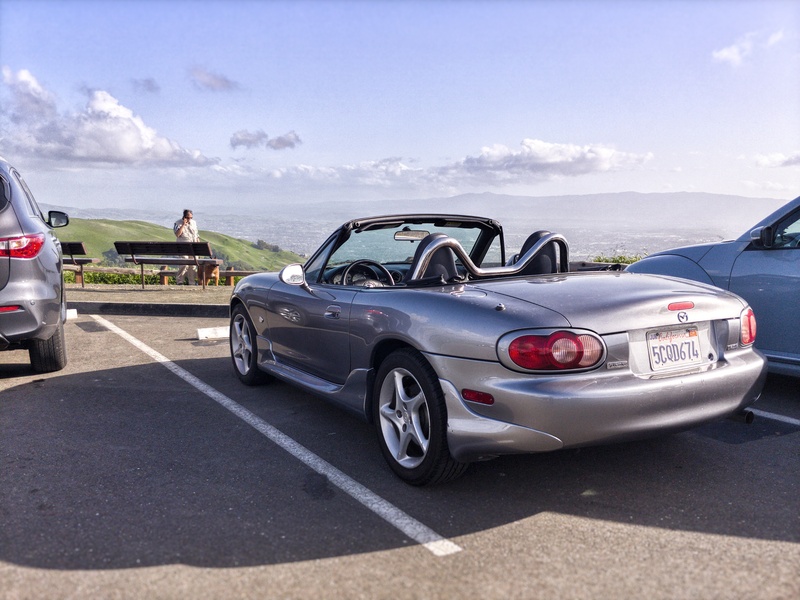 Attended the May 12th Monterey Cars and Coffee. Attended the Sonoma Historic Motorsports Festival for the first time! Attended my last Blackhawk Cars and Coffee :(. 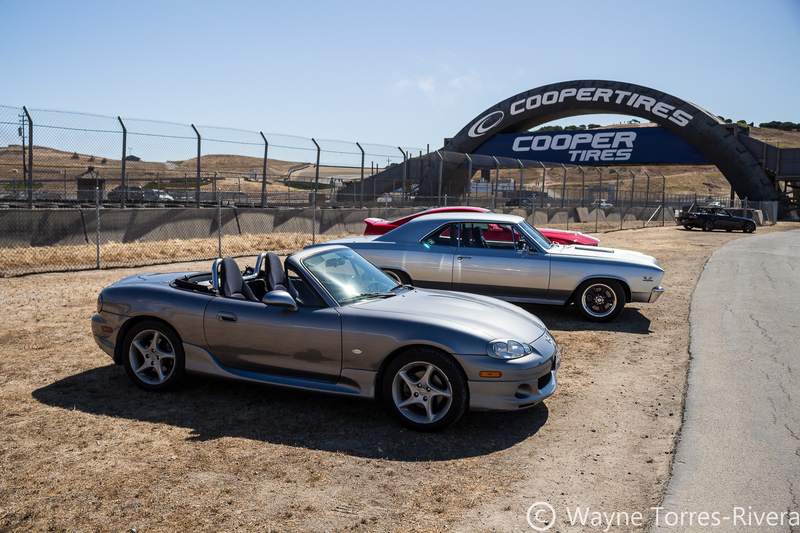 Attended the new Laguna Seca Cars and Coffee (formerly the Monterey Cars and Coffee). 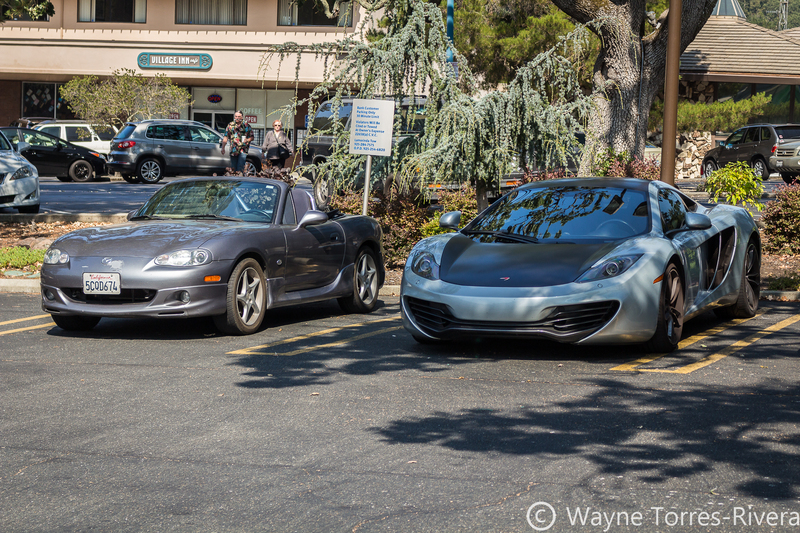 And finally, attended the July 15th Orinda Cars and Coffee! Blackhawk is officially over: Last month the former show-runner for Blackhawk Cars and Coffee Tim McGrane left the Blackhawk Museum and joined the Sports Car Racing Association of the Monterey Peninsula as their new CEO. Without him running things, and with the problems they were having since last year, the Blackhawk Museum decided it was the curtain call for the now-legendary gathering. It was such a shame too; where else could you see pre-war sports cars mixing it up with a stanced Subaru BRZ? 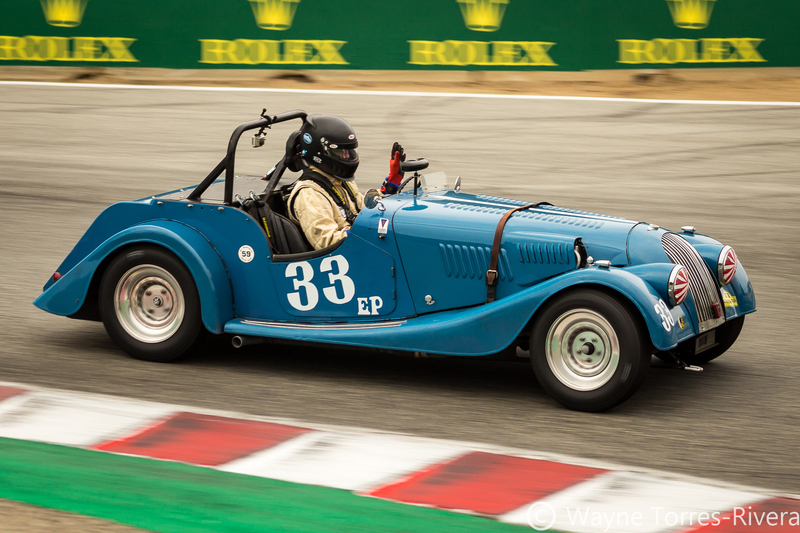 Monterey Cars and Coffee has become The Laguna Seca Cars and Coffee: with Blackhawk canceled and Canepa one foot in the grave, this new gathering is poised to become the biggest thing since Betty White! And with the newly-minted SCRAMP CEO Tim McGrane calling the shots, its poised to get even bigger. The last show I went to even broke 400 cars; and this was during a track day! New Job: I got a new job, so now I’ll be able to post more often instead of getting home at odd hours of the night and not having the energy. 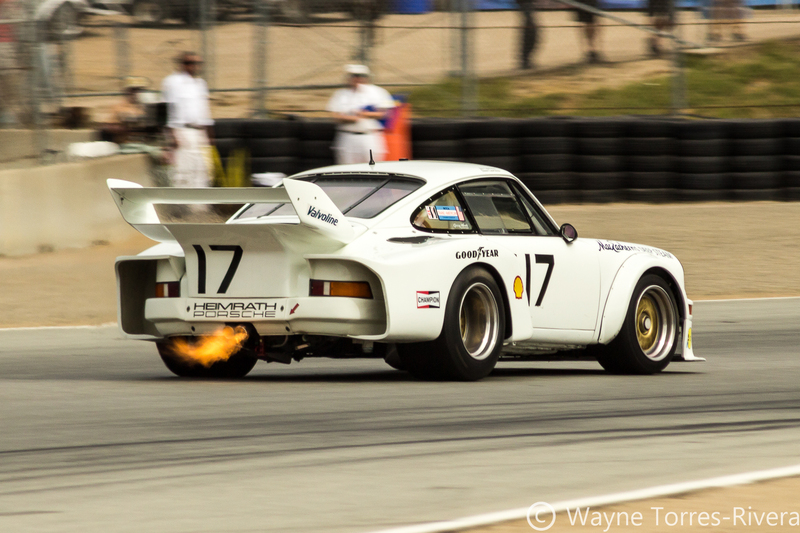 This is great, because I’ll need the energy for the next Rolex Monterey Motorsports Reunion and the Porsche Rennsport Reunion VI!